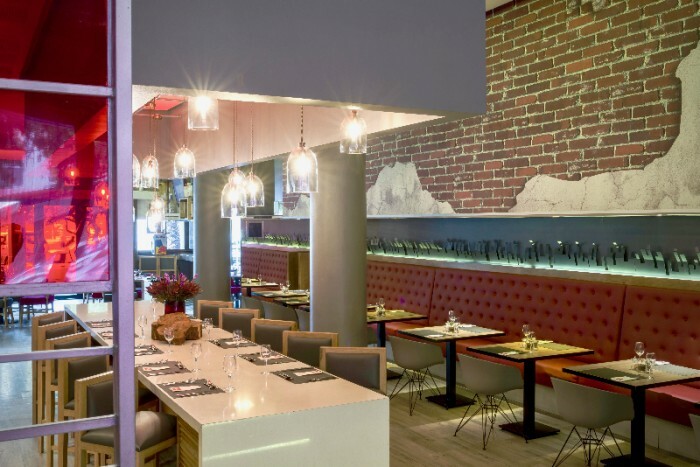 With an inviting, contemporary atmosphere, RBG Bar & Grill is the perfect place to savour delicious local cuisine and a selection of South Africa’s finest wines. 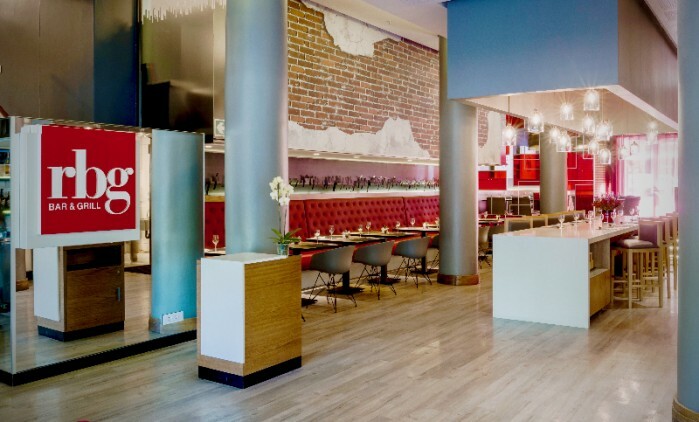 This all-day dining restaurant also offers a daily breakfast buffet featuring a variety of morning favourites. 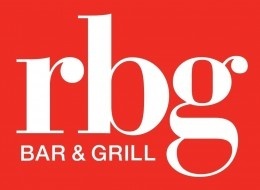 RGB Bar and Grill is located at the Park Inn, just a short walk from the CTICC and popular attractions like the Victoria and Alfred Waterfront. 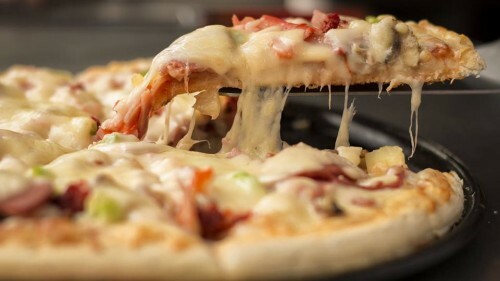 Tuck in to all you can eat Pizza and Pasta for just R95 per person every Wednesday night!